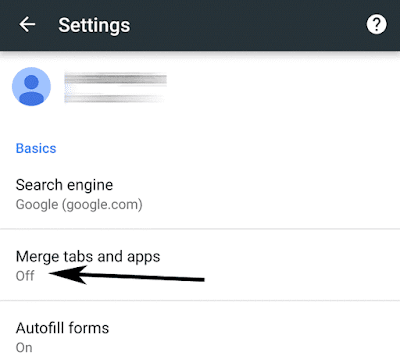 If you want to keep Chrome tabs within the browser instead of merging it with the rest of the apps, then just turn it off from the options. There is a simple way to stop mixing it. If you use Google Chrome as your browser, in newer Android as well as app versions, you must have noticed that the browser tabs and the apps are merged. All the open browser windows show up in the app switcher. It does get complicated to switch when more than a handful of apps and browser windows are open. 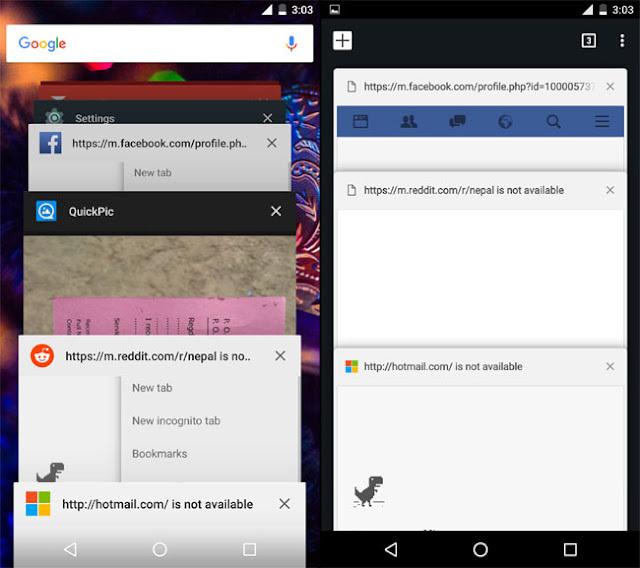 When you allow Chrome tabs to mix with the apps, and if there are a lot of apps and tabs open, then it will take some time for you to find the right tab or app, and switch into it. Additionally, apps can be opened by tapping on their icon from the home screen or the app drawer. But the problem is that: If you have to switch to an open tab, you will have to navigate through everything that is open until you find the right one. In the top right, hit the three dots for bringing up the options. Choose Settings from the drop down. Tap on Basics > Merge tabs and apps. Tap on the slider to move it towards the left, so that it says Off. Your settings will be saved immediately, the browser will reload, and you will see that the tabs and apps are not mixed up anymore. Every new window that you open will now be placed within the Chrome browser itself. This method of organizing saves you time and effort in switching.